I’m so excited that you are here. 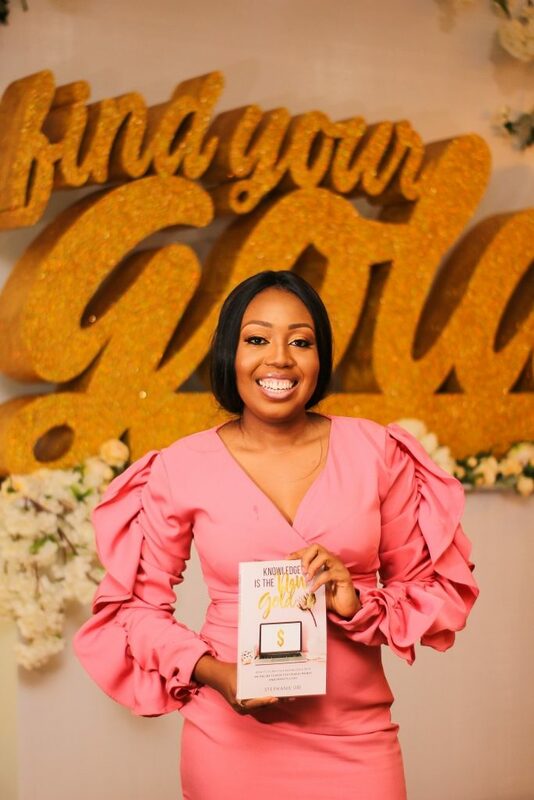 My name is Stephanie Obi and I can help you to create, launch and sell your own online course so that you can generate an extra stream of income and impact thousands of lives. I have a lot of free resources on this website that can help you get started and I also have some products to help you get results quickly. Welcome to my website, take your time and feel at home. Want to launch your Online Course? 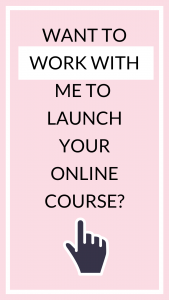 Enter your name and email address to download my free "Launch Your Course Roadmap". Success! 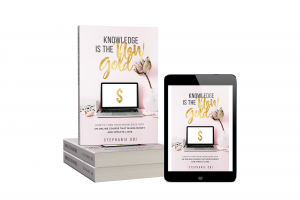 Now check your email to get the free workbook.